Maricopa Unified School District will feed students breakfast and lunch throughout the walkout, according to a district press release. “The district is making special arrangements to provide food service for our students who depend on us for breakfast and lunch,” the document states. MUSD schools will close April 26-27; and could remain closed into next week as teachers statewide walk-out in protest of low pay and in support of increased salaries for support staff, funding for students and better working conditions. Breakfast: 7:30 – 8:30 a.m. 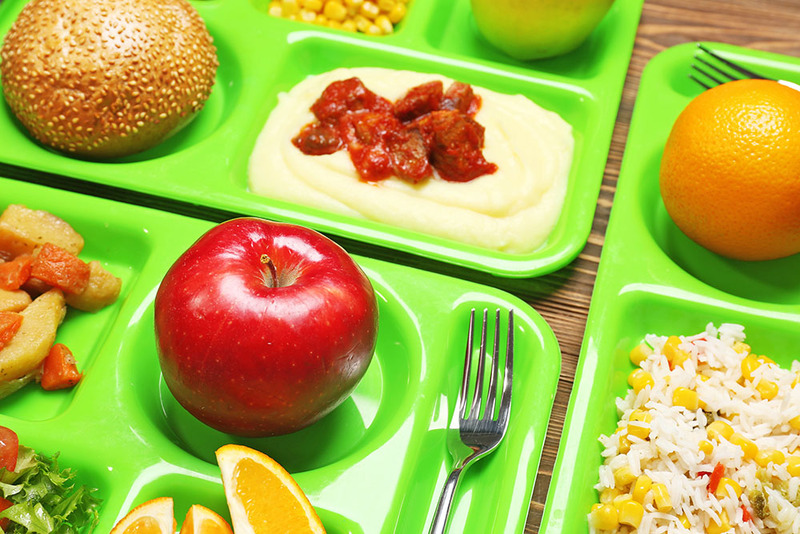 Lunch: Noon – 1 p.m.
Children are instructed to eat meals at the schools they attend — a parent or guardian must accompany them. Student supervision is unavailable and there will be no access to playground equipment. Meals will be available for purchase for family members.